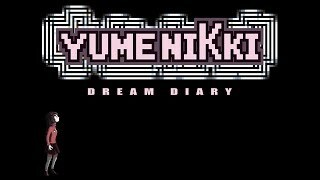 YUMENIKKI -DREAM DIARY- on the Playism Store | Bringing a different breed of indie game to the world. The main character, Madotsuki, is able to venture to the world of dreams by sleeping in her bed. Then, by opening the doors that appear in front of her, she becomes able to explore various dream worlds. Yume Nikki has been hailed as one of the greatest (and most controversial) games ever created with RPG Maker. YUMENIKKI -DREAM DIARY- is a collaborative show of the utmost respect for auteur Kikiyama-san’s groundbreaking release. Yume Nikki fans to bring you this modern indie title in the form of YUMENIKKI -DREAM DIARY-. FEATURING AN "ALL-NEW OLD" ORIGINAL CHARACTER! A character dormant in Kikiyama’s imagination (and design documents) has surfaced 16 years after Yume Nikki’s original release. YUMENIKKI -DREAM DIARY- was created under supervision and with the full cooperation from the original creator, Kikiyama themselves. 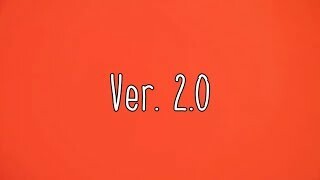 We hope it will help to create a whole new wave of fans, as well as push the envelope in terms of what RPG Maker games can become. What do you think about YUMENIKKI -DREAM DIARY-? Kadokawa has cultivated the development and distribution of the Maker series—including titles such as RPG Maker MV—that allow for anyone to create games, even without programming knowledge.